We are thrilled to be a part of our thriving dining and beverage landscape in Virginia. To schedule a tasting and ordering, please contact us via the form below or by phone 804-355-8746. We'll come to you. You can also order Four-Port Rum through your preferred Virginia ABC store using product code 043712. 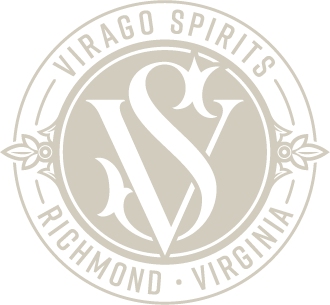 For Virginia ABC stores carrying Virago Spirits, please visit here. Please complete the form below TO SCHEDULE A TASTING.